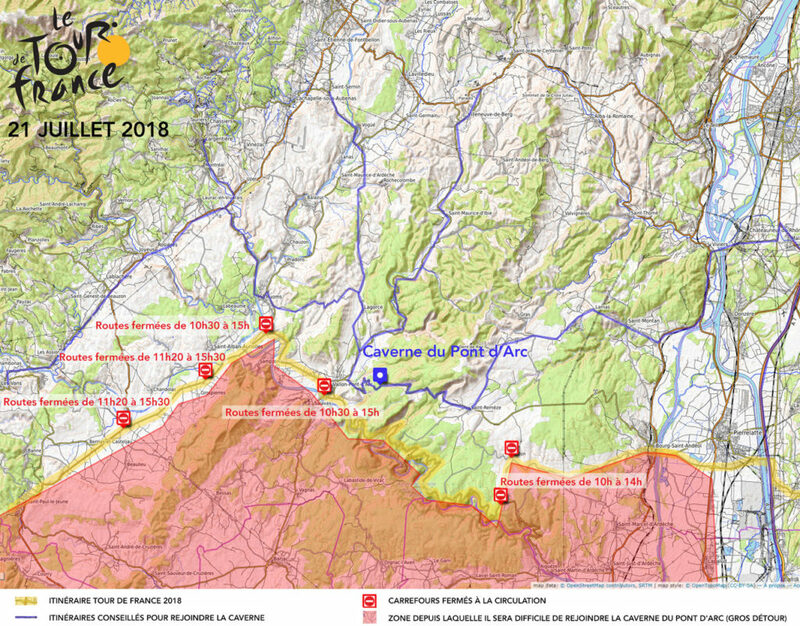 Tour de France 2018 : How to get to the Grotte Chauvet 2 Ardèche on the 21st of July ? PLEASE READ THIS PAGE BEFORE YOU BOOK YOUR PONT D’ARC CAVERN TICKET FOR THE 21ST OF JULY. Brace yourself, the roads where the Tour de France will pass will be closed to traffic during nearly four hours. The cyclists will leave Saint-Paul-Trois-Châteaux and get to Mende. Their route divides the department horizontally: it will be very complicated for people from the Gard and the extreme south of the Ardèche to get to the Grotte Chauvet 2 Ardèche from 10.30AM to 4PM. However, if you go through Lagorce or Saint-Remèze: you are not affected by these changes, the roads will be open all day. Depending on the place from which you will leave, the detours may greatly increase your travel time: consult here the map of routes that we advise. In all cases, we advise you to hit the road preferably before 10AM and/or after 4PM. The Grotte Chauvet 2 Ardèche is a large site with a park, many activities (hunting, art, music, sculpting …), a museum space, the largest decorated cave replica in the world … We assure you that you’ll be entertained all day long!  Do not hesitate to call us on +33 475 943 940 if you wish to postpone your visit to the Grotte Chauvet 2 Ardèche. The 2018 Tour de France will take place on the 21st of July 2018. The cyclists will leave Saint-Paul-Trois-Châteaux and join Mende. Their course divides the department horizontally : it will be very complicated for people from the Gard and the extreme south of the Ardèche to get to the Pont d’Arc Cavern on the 21st of July between 10AM and 4PM. Download our map by clicking here.